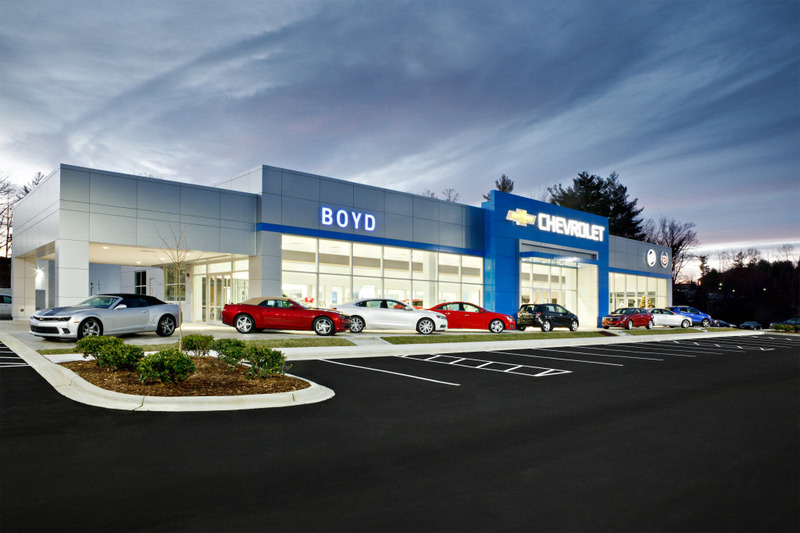 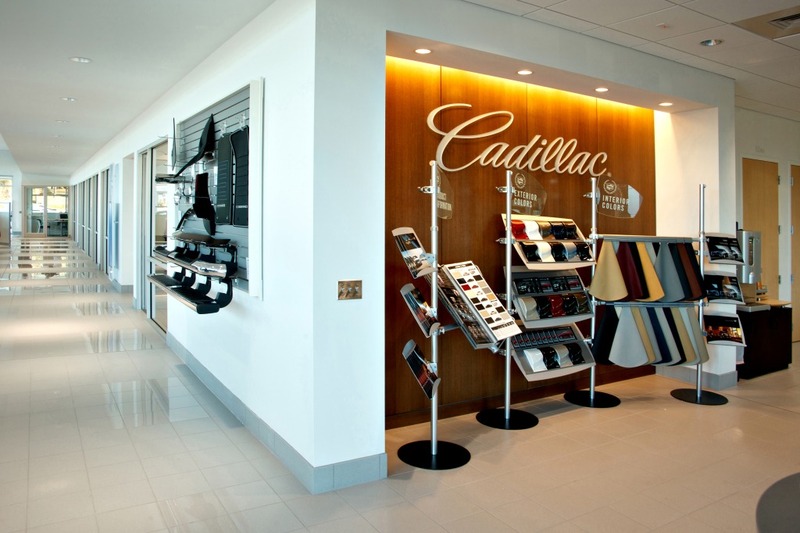 Boyd Chevrolet Cadillac Buick is located in Hendersonville, NC. 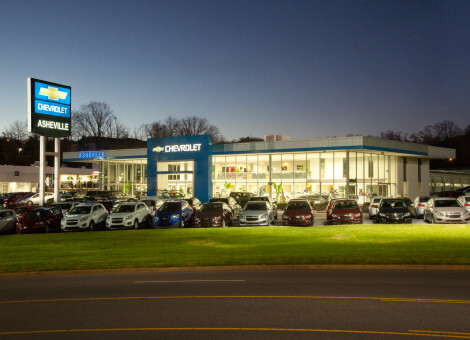 For over 80 years, this family-owned and operated dealership has been providing new and used vehicles, sales and financing, and service for all of North Carolina. 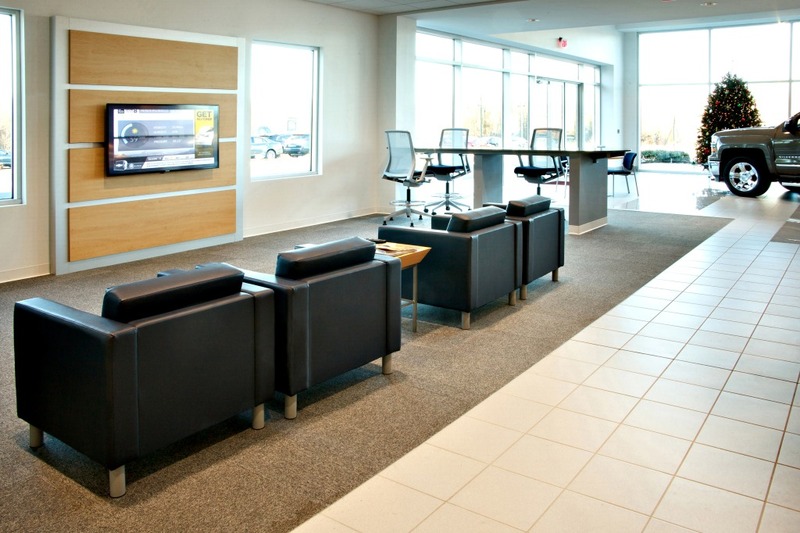 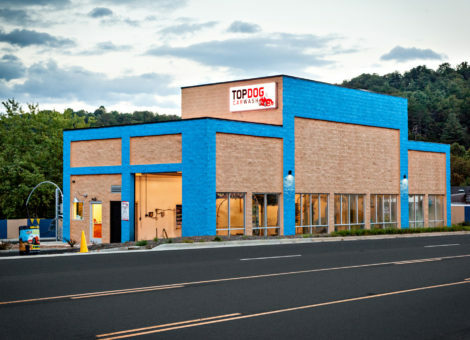 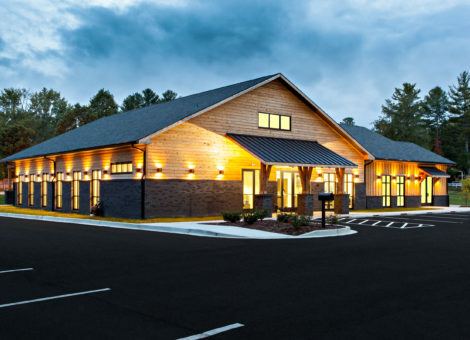 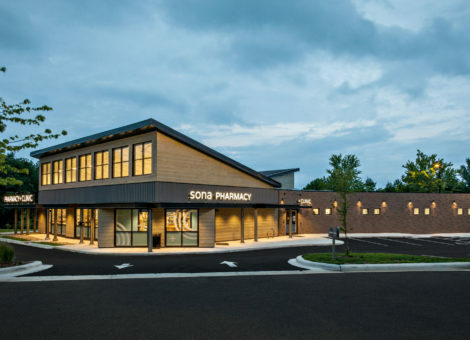 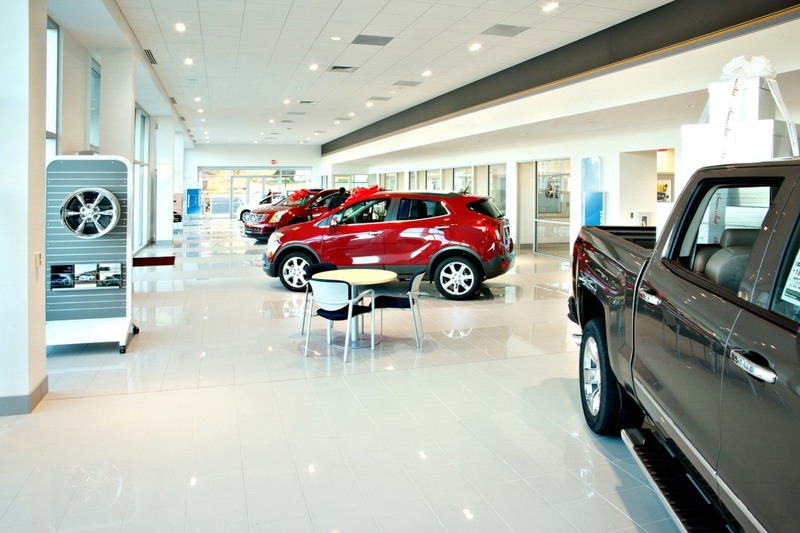 The dealership is located at 1875 Spartanburg Highway and was completed in 2013 by Cooper Construction. 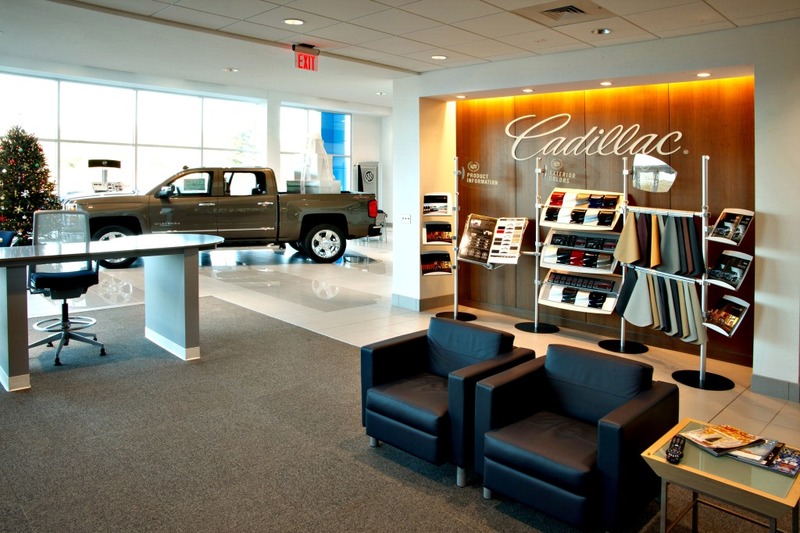 For more information on Boyd Chevrolet visit their website here.